Managing Editor – ebustos@manhattanmedia.comTo read this post, you must purchase a Latin Trade Business Intelligence Subscription. 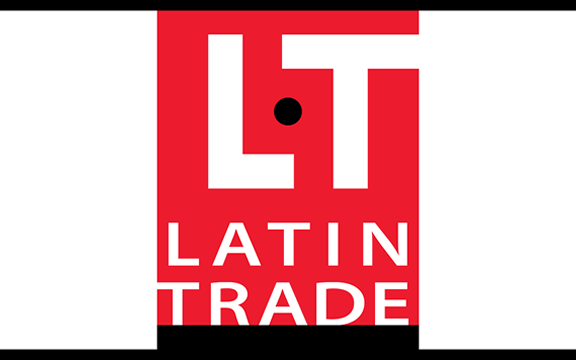 Deputy Editor – dbuchanan@latintrade.comTo read this post, you must purchase a Latin Trade Business Intelligence Subscription. 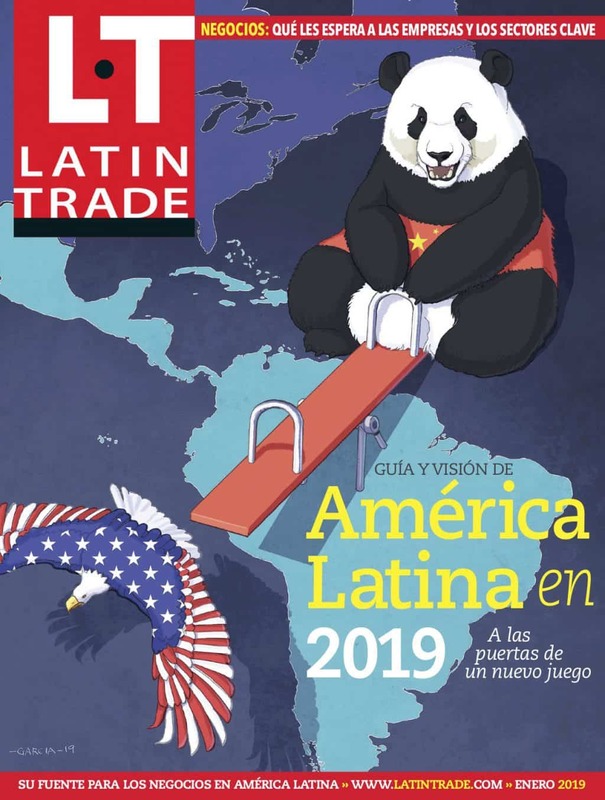 Executive Editor – sgutierrez@latintrade.comTo read this post, you must purchase a Latin Trade Business Intelligence Subscription.